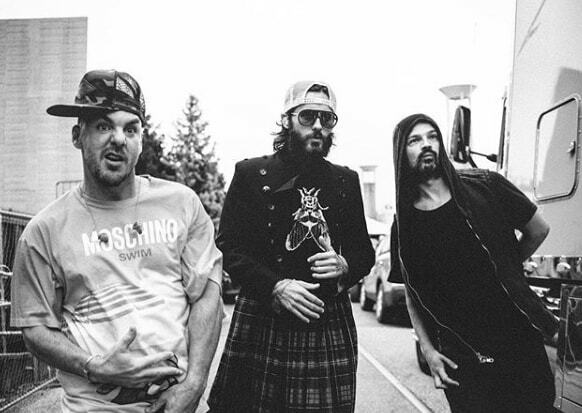 After releasing “Walk on water” last August, Thirty Seconds To Mars returned with a new single called “Dangerous night”. The track was written by lead vocalist Jared Leto and drummer Shannon Leto, and recorded at the International Centre for the Advancement of the Arts and Sciences of Sound in Los Angeles, California. It’s the second single from their upcoming fifth studio album “America”. Recently Jared & co. announced their fourth annual Camp Mars music festival, giving you the chance to camp out with Thirty Seconds To Mars this summer. Also the band will embark on a European tour in March. APRIL 14 – BILBAO, SPAIN SALA CUBEC!